Bill Kistler, desenvolveu ao longo da sua carreira uma rede global de contactos na Indústria e nos Governos, tendo ocupado diversos cargos de liderança em desenvolvimento, consultoria e organizações sem fins lucrativos. Actualmente, é vice-presidente executivo e director administrativo para a EMEA (Europa, Médio Oriente e África), no International Council of Shopping Centers (ICSC). Foi fundador e mantém-se como presidente não executivo da Urban Innovation Network (UIN). Criou na Europa o Urban Land Institute, que presidiu entre 2003 e 2009. Bill Kistler is a strategist with a global network of industry and government relationships. His career includes leadership positions in development, advisory and non-profit organizations. He currently serves as the Executive Vice President and Managing Director of EMEA at the International Council of Shopping Centres (ICSC). Previously, he founded and remains non-executive chairman of the Urban Innovation Network (UIN). He also established the Urban Land Institute (ULI) in Europe, serving as its first president from 2003 - 2009. 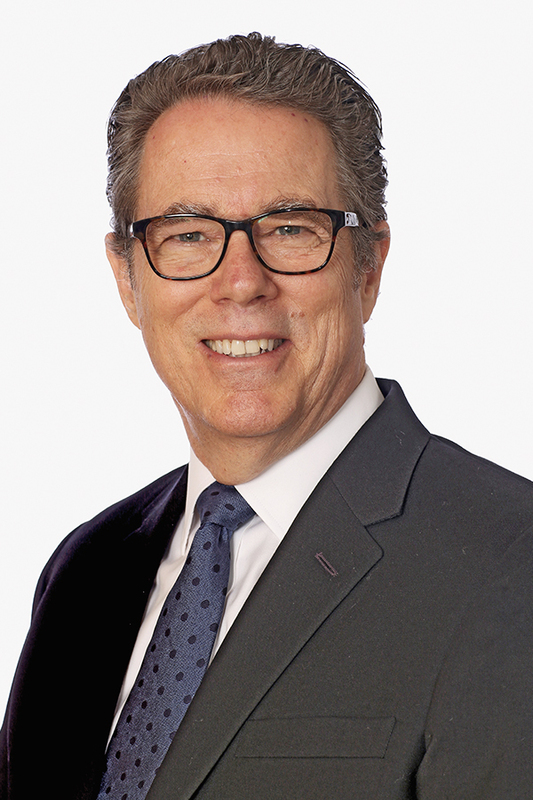 Prior to ULI, Bill was Senior Client Partner leading Korn Ferry’s real estate executive search practice in EMEA, and previously he founded Equinox Partners, a real estate advisory firm with offices in Europe and the US. As Directeur Générale of the Disney Development Company, Bill was responsible for launching the mixed-use development of Val d’Europe at Disneyland Paris. He also held senior roles at JMB Properties in Chicago, Cushman & Wakefield in New York and IBM where he oversaw the company’s real estate in New York and Paris. Bill is a Trustee of the Urban Land Institute. He holds a BS in Architecture from the University of Southern California.